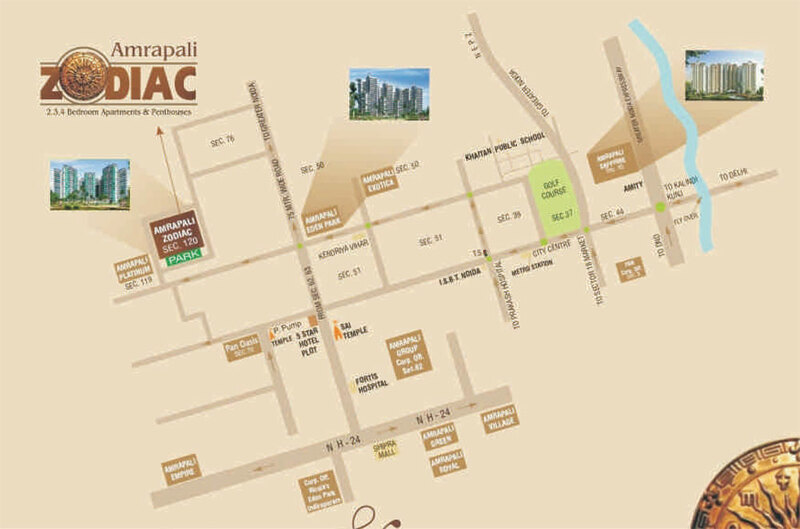 Amrapali Zodiac is an upcoming residential project launched by Amrapali group for residential purposes. This residential project is a green and multistory apartment plan for offering 2/3/4 luxury apartments ranging the sizes of 950 sq. ft. to 2450 sq. ft. at green location of the city. 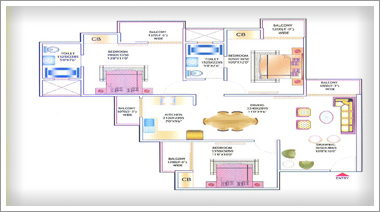 It provides new style apartments matched with upcoming buyer's expectations. It is a planned, integrated and modern project, which introduces upcoming features in the detail. It is one of the biggest projects of Asia. By covering 80% green landscapes, the residential area is very green and peaceful locality of the city. 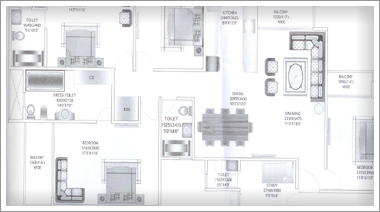 The residential area is suitably located at sector 120, which is very calm and peaceful for abode buyers. Thus, it is certainly a wonderful choice for upcoming buyers. The inhabited area is located on FNG behind Noida special economy zone industrial area. It is very green and safe for comfy life. 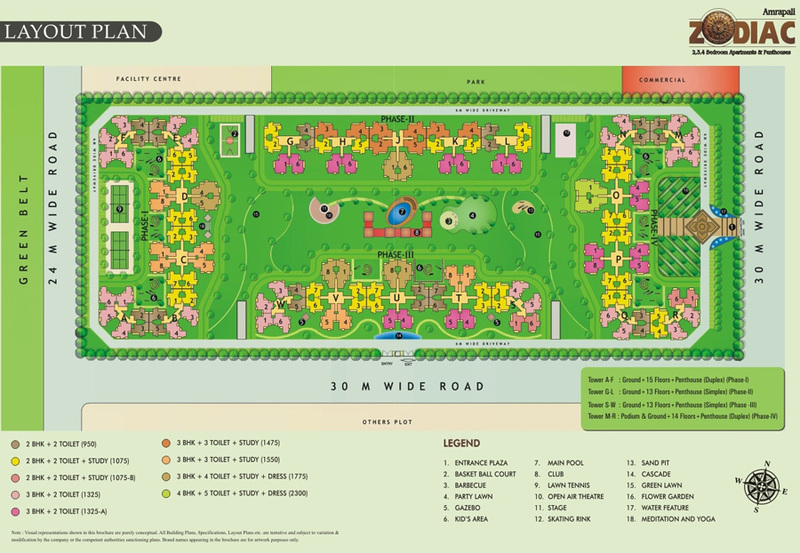 Appropriately located at 120 sector, the posh locality is one of the most caring areas of the urban. It is very calm and affordable for abode seekers. In order to give the full protection, the studios under Amrapali Zodiac Noida project are RCC framed earthquake resistance to withstand sudden shock from natural calamity. With the prime goal of providing security and care, the project has taken the care to provide 3 tier security facilities. This venture is very great option for upcoming people, who are in the search of happiness and prosperity. Thus, live a modern lifestyle is really a great experience in itself. 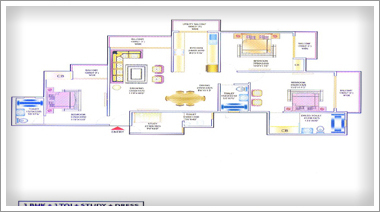 2 BHK Total Saleable Area: 950 Sq. 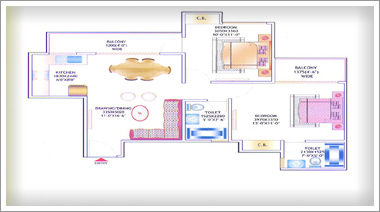 Ft.
2 BHK Total Saleable Area: 1075 Sq. 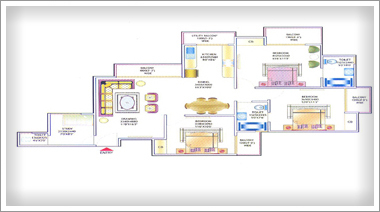 Ft.
3 BHK Total Saleable Area: 1325 Sq. 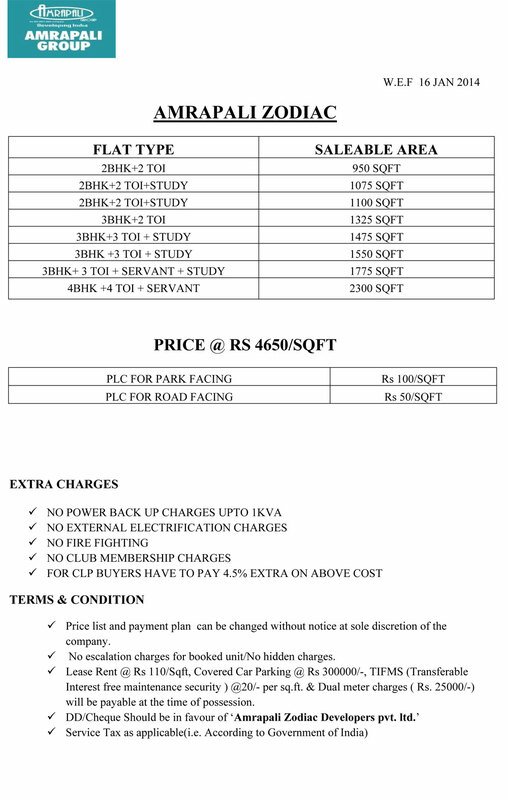 Ft.
3 BHK Total Saleable Area: 1550 Sq. 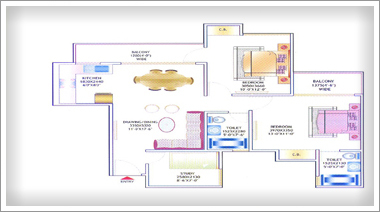 Ft.
3 BHK Total Saleable Area: 1775 Sq. Ft.